What is CRM Software and How Could it Play an Important Role in Your Company? Track your vehicles anytime and anywhere with the Eworks Vehicle Tracking Software! It’s quite a task having to manage your fleet by word of mouth and paperwork from your field staff, and not to mention keeping track of your fuel costs and expenses. But wouldn’t it be great if you could keep your eyes on your vehicles at all times, knowing when they started their journey right through to the end? Of course it would be, which is why Eworks have created the perfect vehicle tracking software tool so you can keep track of your entire fleet throughout the day! With the Eworks vehicle tracking feature, you have a full birds eye view of your vehicles dotted on our tracker map which is fully integrated with Google Maps, allowing you to see where about your vehicles are, whether they are moving, parked or just taking a break and viewing which route they have taken to wherever it is they need to be! You can even use the Google Maps “Pegman” on our map to drag and drop to see where your vehicles currently are or have been and have a full street view! Click between vehicles to focus on a certain driver to view their live location or view all your vehicles at once on the map with an auto refresh every minute so you can keep track of your fleet, which is handy for any reactive maintenance that may come in, as you can view which vehicle is the closest to the job! 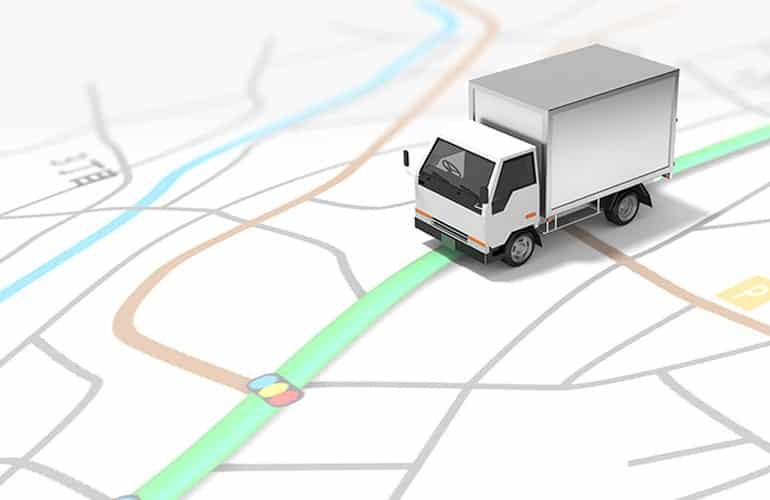 With the Eworks vehicle tracking software, you can playback any past journeys for certain users to check where they have been in the past, and if they were using the vehicle out of hours. With our playback feature, you can run through your field staffs’ entire journeys and have a full street view in the process, giving you the ability to see any speeding, harsh acceleration, harsh breaking and idling events that may have been recorded. You can also see the date and time of all your journeys, from when they left the house, when they have parked or taken a break, right through to the end of the day when the engine is switched off. Not only can Eworks track your vehicles location on the map, and gather data on your vehicles journeys, but we also have dashcams available that fully integrate with the Eworks vehicle tracking software where you can receive live video footage of where they are and track any incidents that may occur. Our dashcams have been created with a built in GPS receiver and self-checking notifications to quickly deliver high quality footage. The device can also show the time and place of any journeys your drivers have taken, allowing you to retrace any snapshot images of an incident, such as a crash, which is very useful for any insurance purposes. There are many more reports available on the system, that can help you track your fuel costs, driving behaviours, time spent on jobs and if your vehicles are being used for their correct purpose. 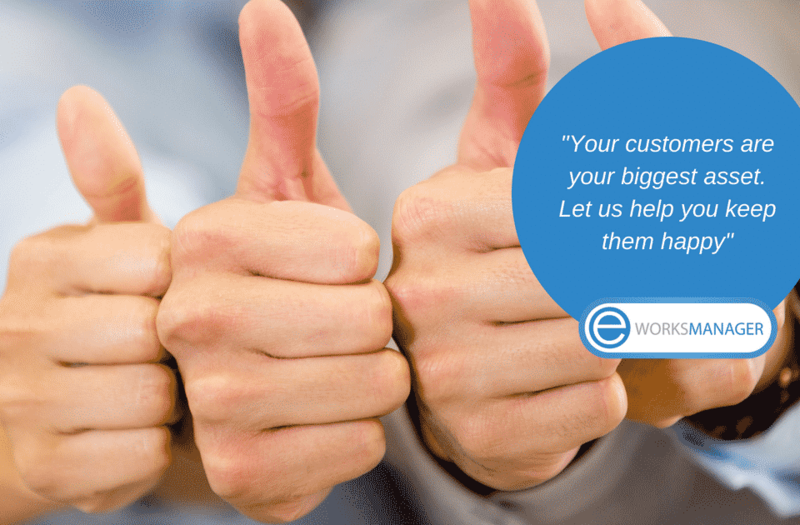 If you’re looking for a simple, user friendly yet advanced vehicle tracking software, get in touch with Eworks today to book in your free online demo and see why it could be an essential business tool for your fleet! Use Asset Management Software to Effectively Manage All Your Customer and Company Assets.